Interesting. In the Americas the song mutated into "Cold Blows the Wind". We used to do it in our sets. Ween does a great version. https://youtu.be/nh3_SFVYAAw On a sidenote have you ever read 'The Old, Weird America' by Greil Marcus? Wonderful book. 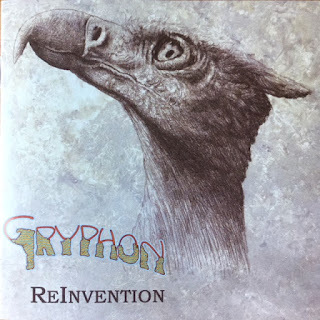 Thanks for sharing this, I'm a big Gryphon fan. Prog rock definitely influenced my studio engineering work and reading of fantasy. I'd love to get Roger Dean to do some artwork for a Pegana Press release. Thanks for turning me onto this band. It's always great to have some new old music. And newer music made with older instruments. Great stuff. 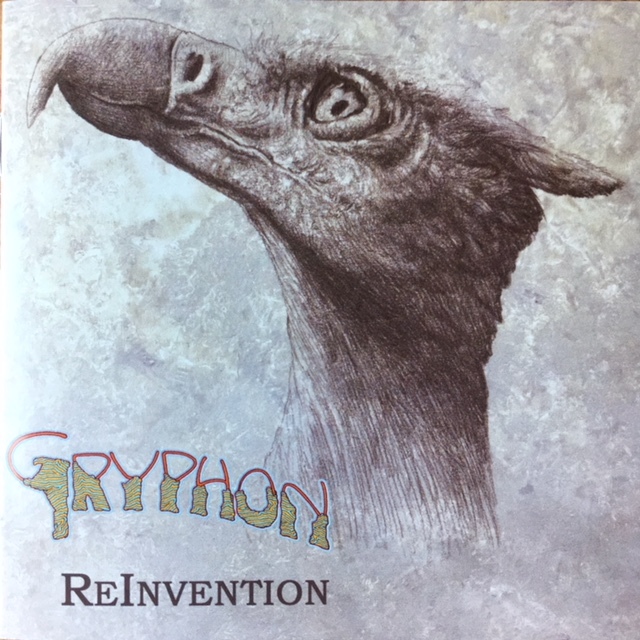 I was able to get the "Gryphon" album & "Midnight Mushrumps" via interlibrary loan. Gotta love the Archives.